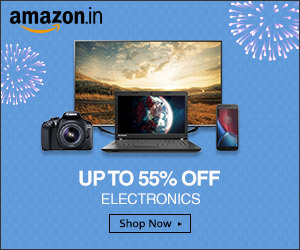 In the last few months manufacturers have been pushing their limits till extreme and churning out faster clock speeds and advance graphic processors which deliver unbelievable performance and yet are soft on battery. In the same light, we have to make a list of the fastest tablet processors in the market today. We are going to do a top 5 tablet processors, you can put your hands on one and you won’t go wrong with any of them, if you decide to buy one. 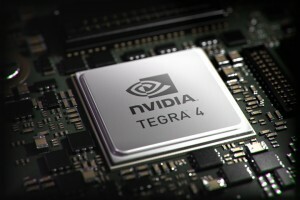 Nvidia Tegra 4: The Tegra 4 in making was announced last year and this year in January we saw the developmental specimen of the processor at CES. And this month we saw the very first tablet with Tegra 4 processor by Xolo, a diversionary brand of Lava Mobiles. 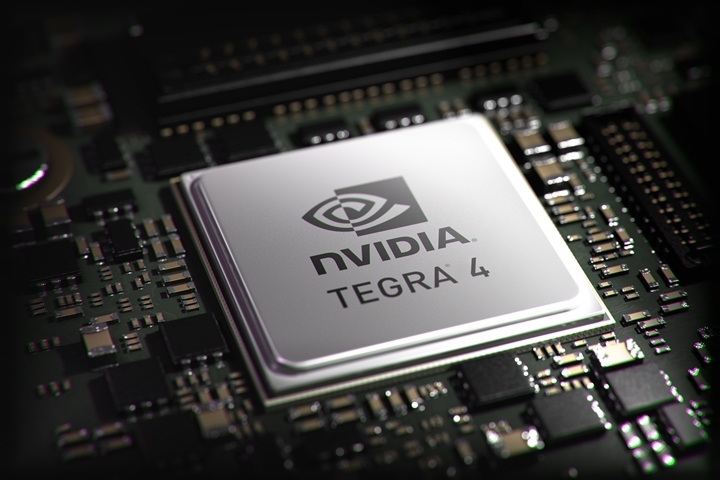 The Tegra 4 consists of 4 Cortex-A15 core running at 1.9GHz each and a companion core, running at comparatively slower speed of 800MHz. The GPU is a 72-core Nvidia GeForce ULP and is the fastest GPU currently in any mobile device segment running on ARM processors. The processor gives a mind numbing performance. Throw at it anything and be sure that it will gulp it down without giving out a burp. The devices: there are currently three Tegra 4 devices in the market, Xolo Tegra Note Tab, Microsoft Surface 2 and Toshiba eXcite Pro. Qualcomm Snapdragon 800: The folks at China haven’t given up and have their sleeves up with another of their processor. 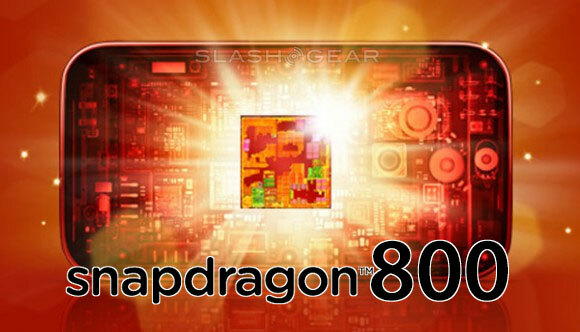 The Snapdragon 800 is based on Krait 400 architecture by Qualcomm and has raw CPU speeds of upto 2.3GHz with 4 cores. That is a crazy number. There hasn’t been a commercial device at faster clock speed. The GPU is a Adreno 330 chip, which is the fastest yet from the guys at Adreno. Going only by the CPU speed, this is the fastest CPU, but it is only half the story. For a visually compelling performance, GPU is important too and thus, the configuration is shy of Tegra 4 from performance’s perspective. Not to say that this is bad hardware, this is seriously good hardware and that extra CPU speed can be used by many CPU intensive applications, but Tegra 4 just raises the bar higher. The devices: There is no device in the tablet segment with the hardware, but the phones which do have (such as Nexus 5 and Gionee Elife E7) have not proven to be as snappy as Tegra 4. 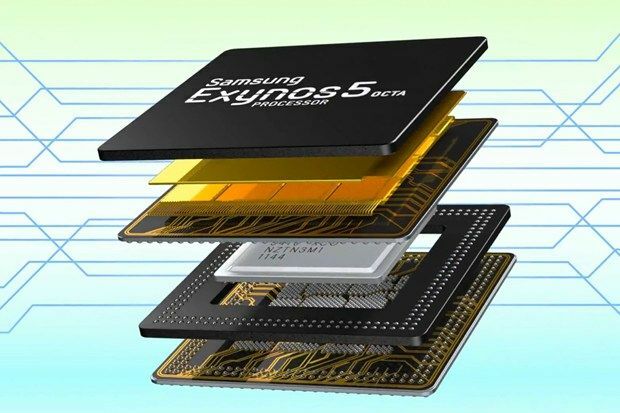 Samsung Exynos 5 Quad: The Samsung Exynnos 5 Quad *takes a breath* is the latest generation of SoC from the stables of Samsung. We have already seen Samsung Galaxy 4 with the processor and there are other tablets in the making which will be optimized to be used in larger screens. The E5Q has an eight core CPU, 4 of which are Cortex-A15 running at 1.8GHz and the other 4 are Cortex-A7 clocking at 1.4GHz. the GPU now consists of three-core PowerVR SGX544MP3 instead of conventional one-core and has a new SIMD engine. The Devices: Again, currently there are no tablets running on this processor but we might see one latest by January, going by the Samsung road map. 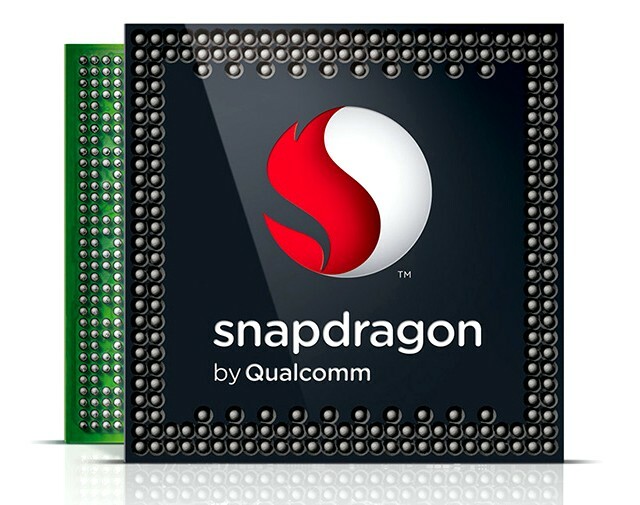 Qualcomm Snapdragon S4 Pro/ 600: Again a Snapdragon processor because there is literally no contender when it comes to fast and mean machines. The Snapdragon S4 is based on Krait 300 CPU, has four-cores running at 1.7GHz tops and houses an Adreno 320 GPU. It is not the fastest by a long margin, but fast nonetheless. It has some serious tweaks in power management and since it doesn’t have higher clock speed, it lasts longer on the same battery, in theory and in real world too. Rest assured, the fact that Nexus 7 (2013) has its heart made of the S4 Pro, you can bank on the performance it has to offer. The Devices: As of now, there are two devices running on the hardware, 2013 Nexus 7 and Asus MemoPad FHD 10. Apple A7: Agreed, A7 is 1.3GHz dual core processor, but as we all know now, hardware is just half the story. 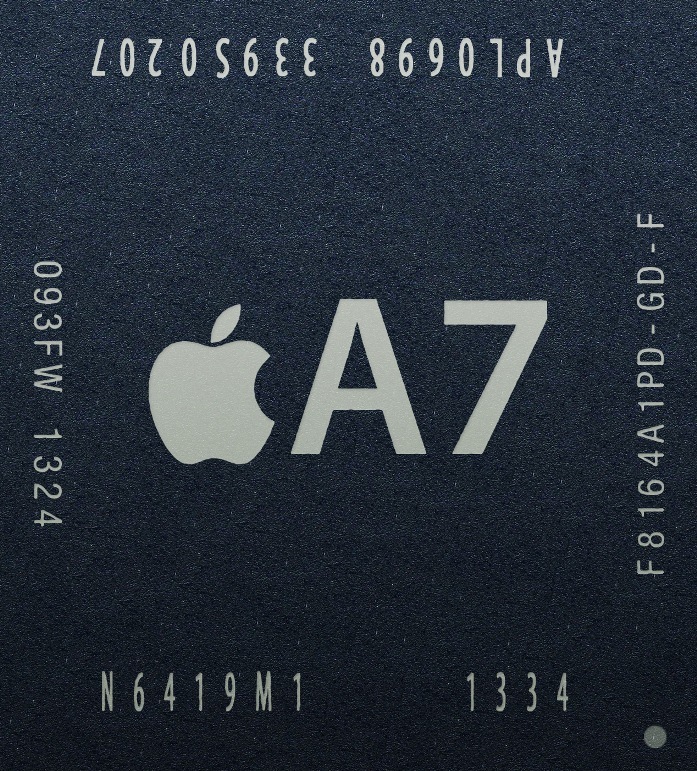 The A7 on iPad Air and iPad Mini 2 lasts more than 11 hours of continuous gaming, that says a lot about the processor. And again A7 on iPhone has shown greater benchmark scores than Samsung’s allegedly folly scores of Galaxy S4. A dual core beats an octa-core flat, need we say anymore? The A7 makes its place in our top 5 tablet processors just because it works rather than fancy clock work. The Devices: The A7 in the beast in iPad Air, iPad Mini 2 and of course the iPhone. Way to go Apple.